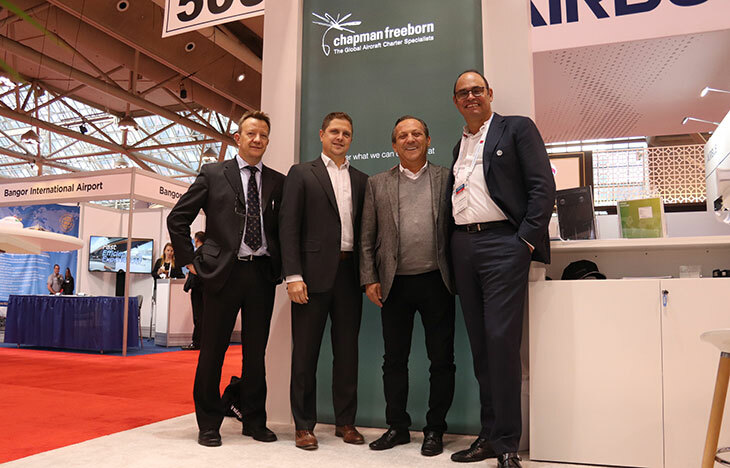 Chapman Freeborn Airchartering is celebrating 20 years of its operations in Belgium. 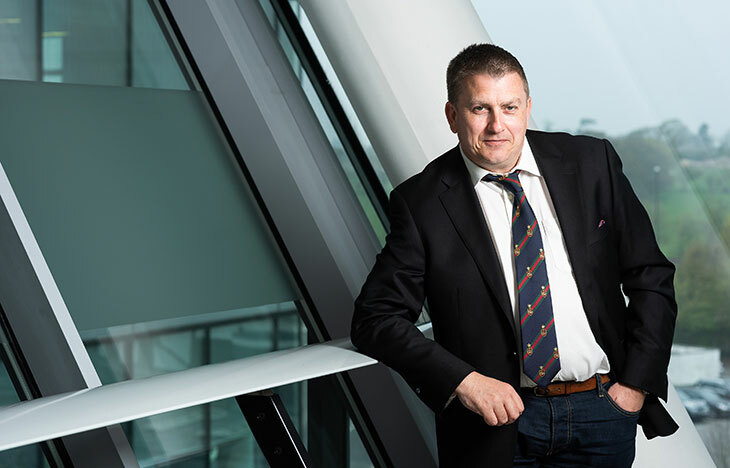 Since opening in 1997, the business has grown into the leading aircraft charter specialist in the country, based at Ostend Airport and serving cargo and passenger markets in Belgium and Luxembourg. By 2002 the team doubled their office space, to accommodate a growing team and client base. 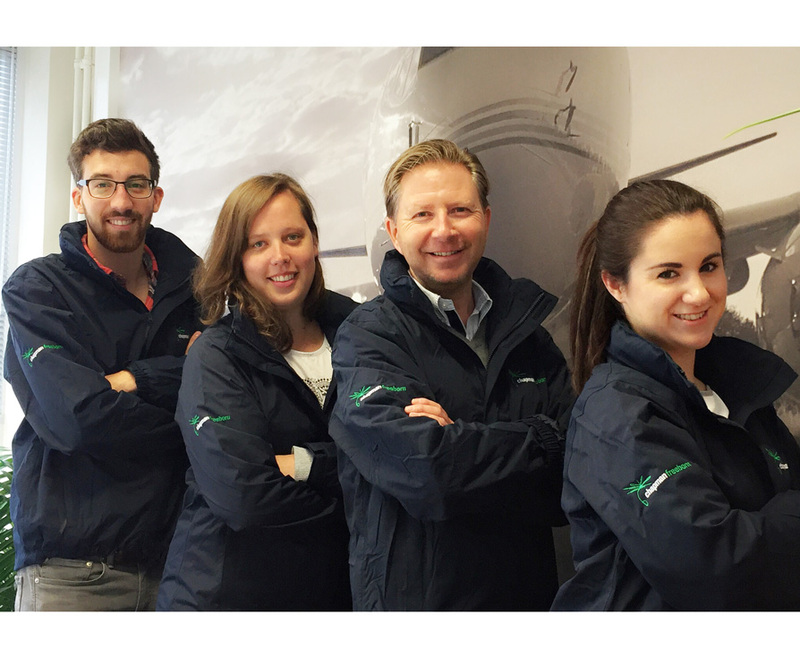 The Ostend team broadened its reach in 2012 in expanding to serve The Netherlands market and in 2016 they started covering France in providing cargo and passenger aircraft charters, as well as specialist on board courier (OBC) services worldwide. In the cargo market the company specialises in the charter and lease of aircraft for a wide ranging client base including freight forwarders, multinational corporations, governments, humanitarian agencies and a host of industries around the globe. Chapman Freeborn passenger movements range from helicopters and light jets to transcontinental large-cabin aircraft, with options for flying any number of people, anywhere in the world. Clients include some of the world’s top corporations, HNWIs, travel industry partners and leading names from the entertainment business. The anniversary was celebrated in style last weekend in Ibiza, where the team enjoyed some well-deserved rest and sunshine. Chapman Freeborn Airchartering was established in the UK in 1973, and offers a wide range of services including cargo freighters, private jet and helicopter charters for executive travel and large aircraft for crew rotations and international group travel. 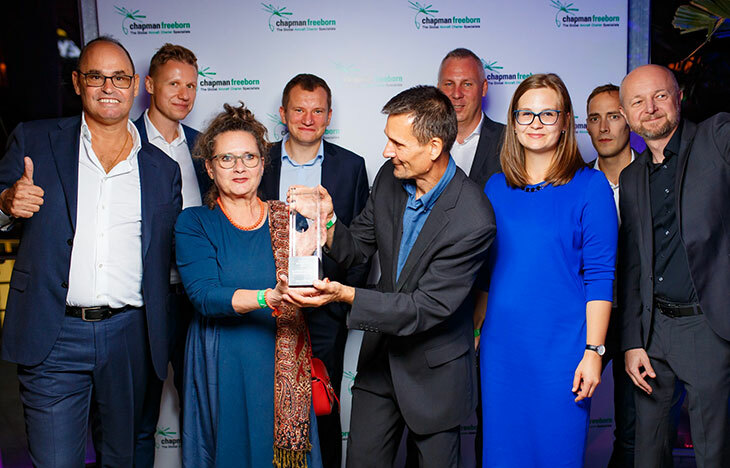 Over the last decade, Chapman Freeborn has received more than 20 top aviation industry awards for service and innovation, including the recent Charter Broker of Year title at the Cargo Airline of the Year Awards 2017, held in London.